CORNER UNIT LOCATION! PERFECT ELEVATION WITHIN THE STACK! 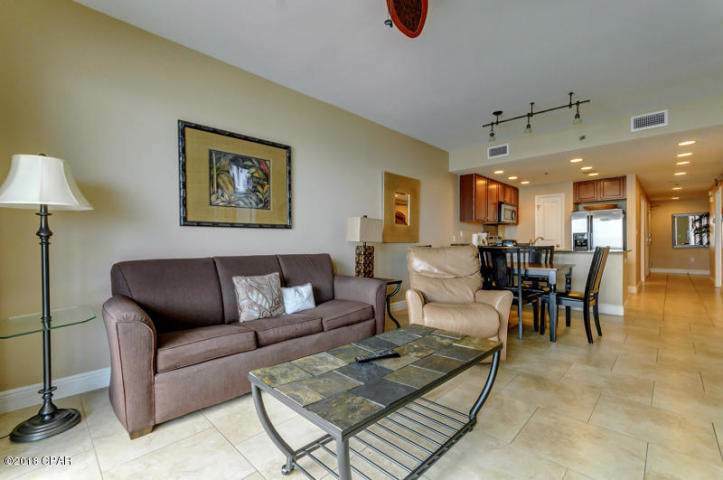 Beautifully decorated 1566sq.ft 3Br/2Ba 3rd floor corner unit in excellent condition. Upgraded tile throughout. 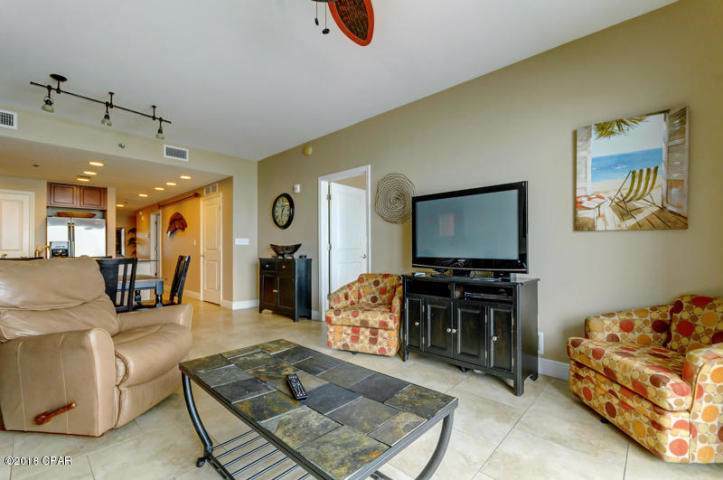 Master bedroom and living/dining area are gulf front. On suite bath features Separate glass shower, doubly vanity and separate dressing area. 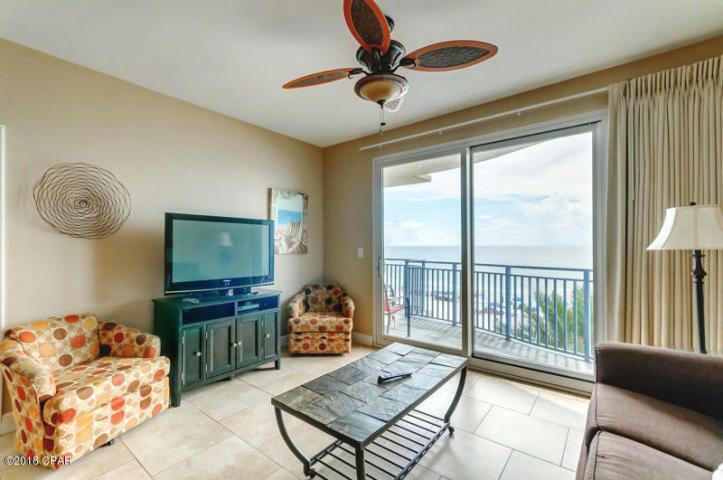 Living area and master bedroom open up to gulf front balcony. Prime floor for rental/resale. 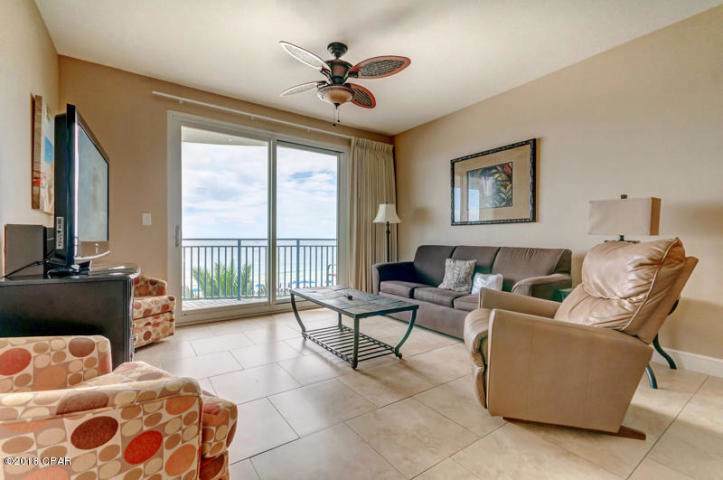 A great little weekend getaway or a wonderful investment opportunity. Call today for a showing! EXCELLENT RENTAL INCOME POTENTIAL.